The Baltimore County Board of Education has voted to close the county’s first and only public charter school at the end of the current school year. 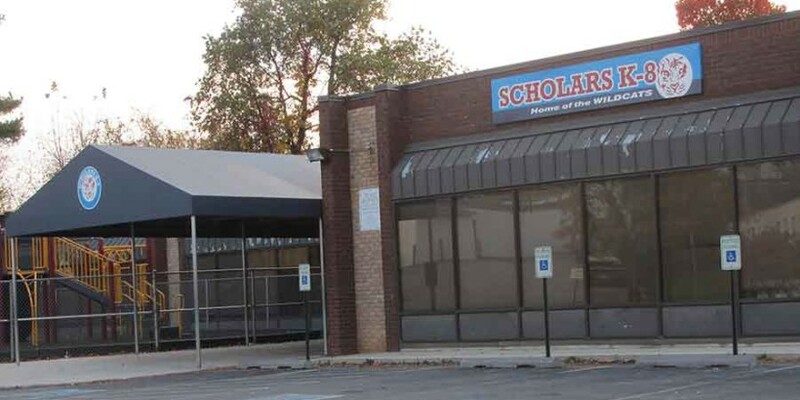 Scholars K-8 School, which first opened in 2008 as Imagine Discovery Public Charter School with a lot of excitement and promise, will not have its lease renewed for the 2016-17 school year. About 400 students are currently enrolled, the school’s doors to a brick building with a small colorful playground business park in Whitehead Road. After county and state representatives expressed concerns about a steady decline in enrollment and underperforming test scores, the organization running the program, Imagine Discovery LLC, decided to let its charter expire at the end of the 2013-2014. However, the school board voted to continue to assume full operation of the school as a public school and it was renamed Scholars K-8. The school board extended the facility’s lease for two years so the Baltimore County Public Schools administration could continue to evaluate the school’s viability. That lease ends in June 2016. 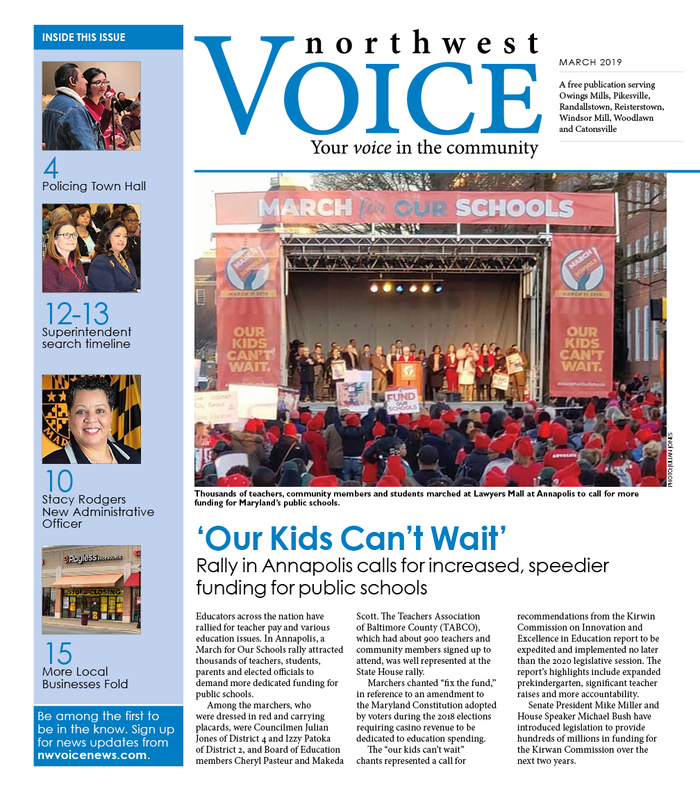 Read the board’s final decision at bcps.org.